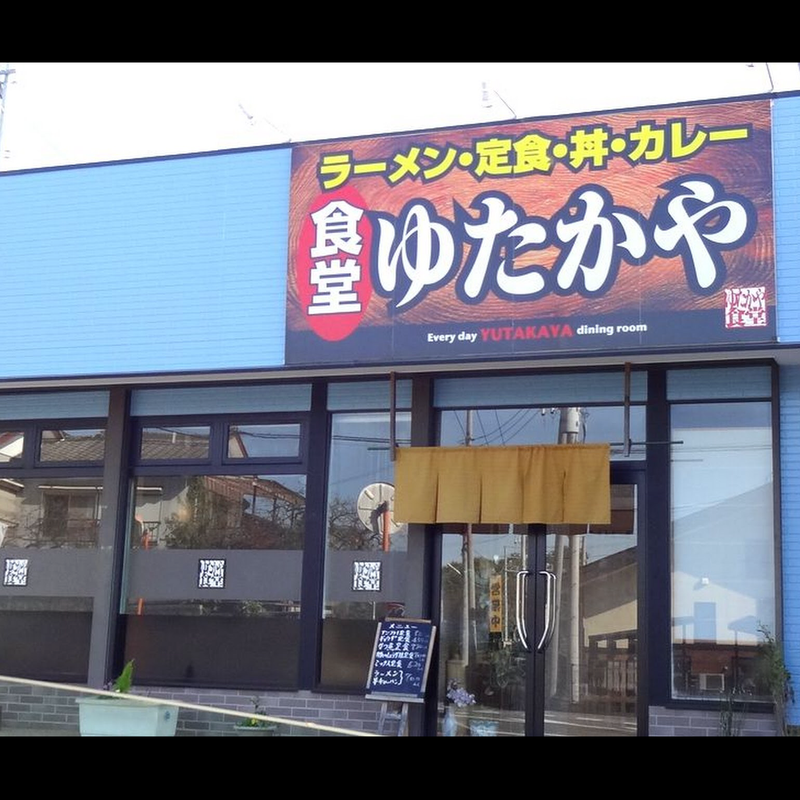 When you need something cheap, tasty and filling, this is a good place to go not far from Shimizu Park in Noda City. On the picture menu are various kinds of ramen, stir fry and rice dishes. They make a pretty good nasigoren, too. Check the blackboard for specials and lunch sets. The staff and customers are super friendly. In fact, one evening, Mama is used to me coming by so she poured me a beer without me asking! I couldn’t drink it because I was on my way to work. The customer behind me took it off my hands and we all said thank you to each other.